The State of Florida is located in the southeastern portion of the United States. It faces the Atlantic Ocean and is regularly hit by hurricanes. These hurricanes gather strength from the ocean as it moves along areas with great temperature and pressure differences. 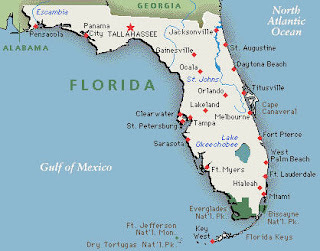 Most of the State of Florida’s population is concentrated along its coastal areas and they are to wind, floor and hurricane damage. Due to this continuing threat from hurricanes, floods and strong winds, the state and its Public and Private Entities have implemented wind mitigation strategies. This focus on home and property inspections to assess and verify if they are fit and strong enough to withstand hurricane damage such as strong winds and floods. 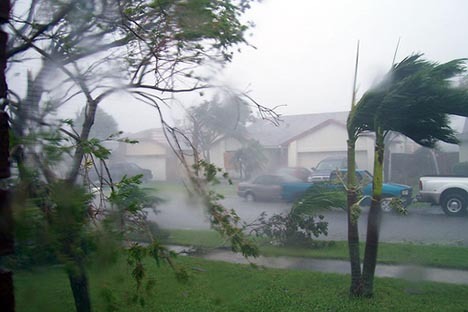 The inspections may provide qualifications to homes and property for windstorm insurance. 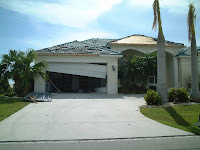 It is done by a certified inspector who checks and verifies if the residence or building has features that will protect, lessen the devastation of hurricanes. The inspector specifically looks for stronger roof material, the type of roof construct, sound concrete structures, doors and windows that have been reinforced, the type of glass and material in the overall building. Even the topography of the property or structure is considered by the inspector. Axiomatically, less damage means less cost to insurance companies. The house that is insured will have a lesser probability of a large payout. 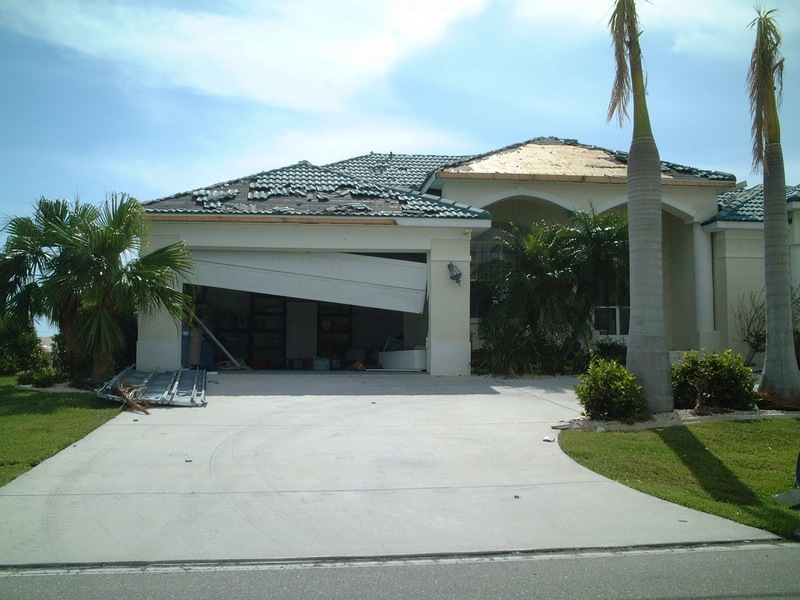 Unfortunately, it is a currently sensitive issue with Florida homeowners that the resulting wind mitigation credits earned have reduced the insurance premiums of homeowners in the State of Florida. The average reduction rate of the premiums is at 25 % from the original. A homeowner for example, who shells out $3100 in pre-mitigation credits, now does so at $800. There are stories of beach houses that gave out $2400 now reduced to $900. Insurance companies who catered to property owners had this grievance; they stated that these wind mitigation credits made their firms lose money. If the home insurance firms lose revenue and profits, they become insecure. They perceived based on stats that they were not fully stable in this type of market. Based on data released by the state in September 30, 2009, macro statistics showed that $ 782 millions in mitigation credits for policies reflected $1.7 billion in wind premiums this is for the average windstorm credit of $ 1,454. Home policies were at a mean of $1, 041, whilst commercial properties had a mean of $ 4, 150. Bear in mind that this is the premium payment if hurricanes or strong winds hit landfall. If they do then a new assessment is conducted resulting in improved premiums. A distinct disadvantage that is commonplace is that when property owners, commercial or residential, have their inspections and earn credits, they feel that they are already safe from windstorm destruction. Noting can be further from the truth. Some high-category storms dissipate others increase in intensity. Forecasting their path, intensity and damage to property is still unsure. Many home insurance companies have actually reported a loss in earnings. They also experienced a decrease in ratings. The loss can be explained by the company’s revenue loss due to risk adjusted capitalization when premiums due decreased. This coincided with the implementation of the windstorm mitigation discounts. If this continues it will result in recession and eventual bankruptcy. Finally as a result of the above phenomena, the price of the insurance premiums is at an artificial low rate. As market forces dictate this one or several market players have to pay the price.